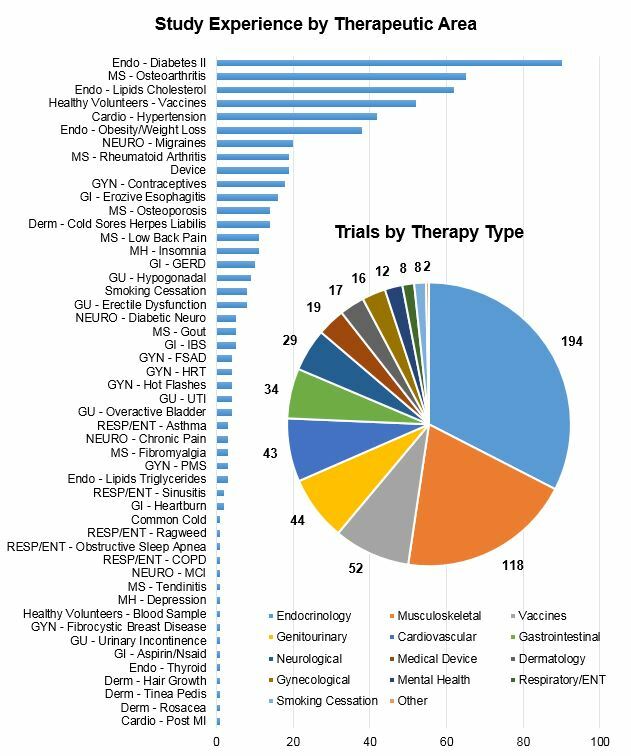 We achieve success across all therapeutic areas and target demographics. We have the experience to serve as your next investigative site. Ask us for more information. Need more information? Send us a message here. At Rochester Clinical Research, we are approaching 50 successful vaccine trials. We’re happy to boast a average enrollment of goal of 113% and average retention rate of 96%. Almost 3,700 volunteers have randomized into a vaccine trials at RCR. From pediatric to elderly, anthrax to pneumococcal, we continue to have success enrolling volunteers of all ages for all therapeutic areas. 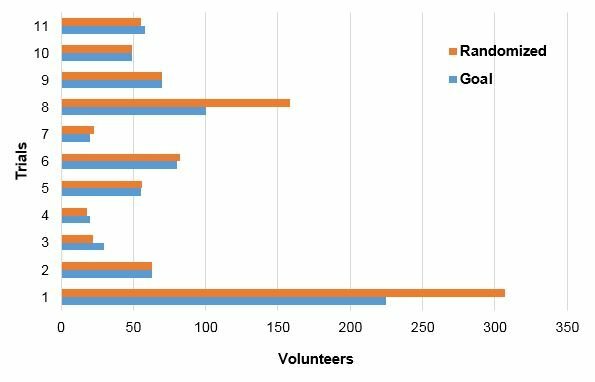 In 2014, we randomized more than 900 volunteers across 11 trials. We’ve averaged a 106% enrollment of our goal. And our retention rates are on track to deliver the quality data our sponsors have asked of us. 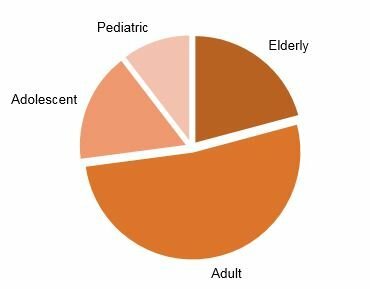 See our Complete Vaccine Trial Statistics here.